In mid-June, Landscape Management released its 2015 LM150 list of the largest landscape companies ranked by 2014 revenue. 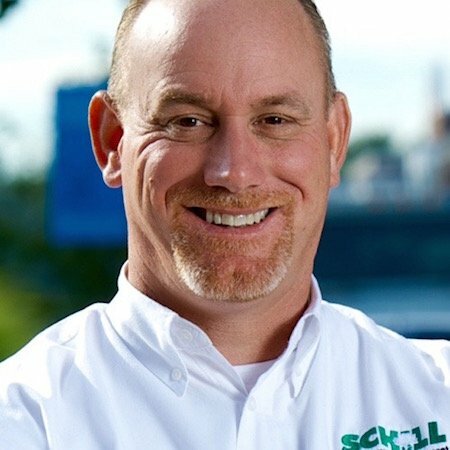 Schill Grounds Management, based in North Ridgeville, Ohio is experiencing substantial growth and is proud of the recognition. “We are thrilled to be recognized on the LM150 List. Our commitment to providing C.A.R.E. — consistency, accessibility, reliability and expertise — has proven to be a great model for our organization, both internally and externally," said Jerry Schill, president and co-owner. "It took persistence without exception to grow our organization while maintaining a first-class client experience and protecting the environment." The landscape industry’s largest 150 revenue-generating firms logged a combined $8.5 billion in 2014 annual revenue—a 10 percent increase from last year’s list totaling $7.7 billion in 2013 annual revenue. Overall, LM150 companies averaged a 16 percent growth rate from 2013 to 2014. 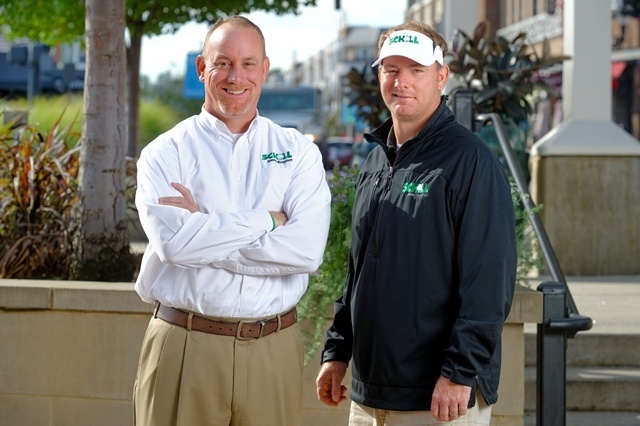 “We wish to thank our clients and all Schill Grounds Management team members — without their support and commitment to excellence this would not be possible” said Jim Schill, vice president and co-owner.